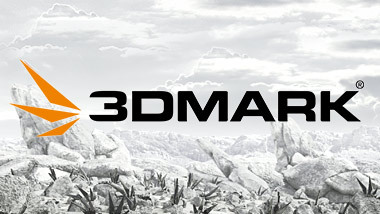 Whether you're gaming on a desktop PC, notebook, tablet, or a smartphone, 3DMark includes a benchmark designed specifically for your hardware. 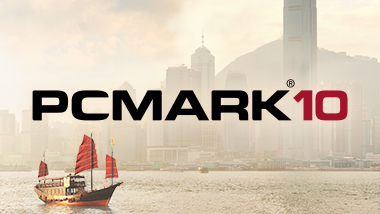 Benchmark the performance of all types of PCs, from tablets to desktops, with tests that reflect real-world tasks performed in the modern office. Is your PC ready for VR? 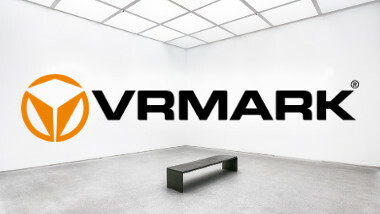 Find out if your PC has what it takes to deliver a great VR experience with VRMark, the virtual reality benchmark. current operating systems. They should not be used to benchmark or compare modern hardware.